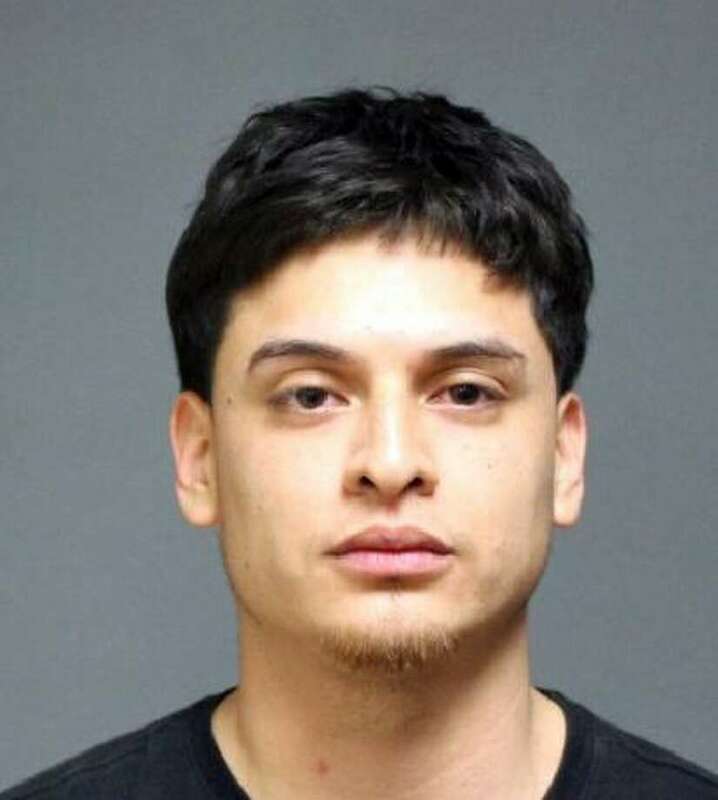 FAIRFIELD — Norwalk resident David Rosales, 23, was taken into custody early Saturday morning after police saw a car parked in the Rio Bravo lot on Commerce Drive with its doors open. The incident happened around 2:30 a.m. April 22. A woman was walking near the vehicle, and when police talked to her, she at first said she pulled into the lot because she was too drunk to drive. According to police, the woman was sobbing and changed her story several times. While talking to her, police said Rosales walked out from behind the restaurant. As he was being questioned by police, Rosales kept yelling over at the woman. Rosales told police he walked from Westport to Fairfield to help the woman, who was his ex-girlfriend. He later said he was dropped off by a friend, and police eventually determined the couple had been at a bar in Fairfield. They began arguing in the car, and Rosales told her to pull over and he got out of the car. Upon checking, police learned there was an order of protection barring Rosales from having any contact with his former girlfriend and he was taken into custody. Police found a small bag of cocaine in his pocket, and he said a small bag of pot found in the car’s passenger door pocket was his. Rosales, who lives on Cliff Street, was charged with violation of a protective order, possession of narcotics, and possession of less than four ounces of marijuana. He was held on a $2,500 bond and issued new conditions of release. He was scheduled to appear in state Superior Court in Bridgeport on the protective order violation on Monday and on May 5 on the drug charges.